This is a look at 3 Axle Streetcars. 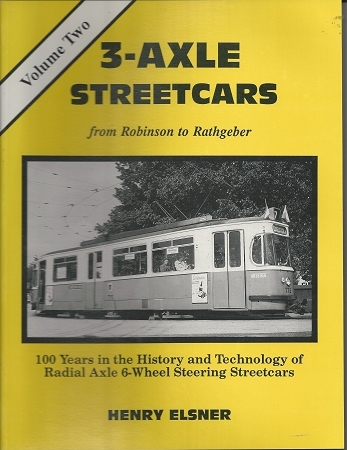 Includes the German Westwaggon, post war German Streetcars, Munich Streetcars, articulated 3 axle car designs and more. Many photos.